Start today, earn more and receive more for all your essential needs. This card gives you exclusive loyalty dollars to be used once certain points are reached. 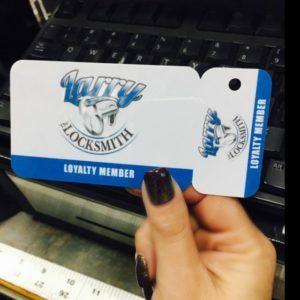 The more you spend with us, the more loyalty points you will receive. Also available is 2% off Tuesday’s . Any purchase, big or small adds up. Scan your loyalty card at checkout. Always remeber to give our associates your loyalty card at every checkout. One dollar equals one point. Once you reach up to 50 points, you receive 5 loyalty dollars off in-store purchases each month. 100 points = 10 loyalty dollars, etc. You will be notified via email or at checkout. *Loyalty purchases are valid for in-store items only. 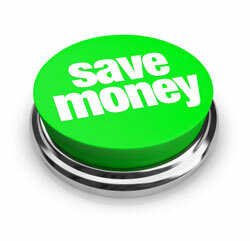 Cannot be combined with other offers, locksmith services or fire escape window gates. Loyalty rewards can still be used on 2% Tuesday’s.